IOVista INC is leading firm for website development, Designing, Digital Marketing, Integration,Consulting in Dallas city. 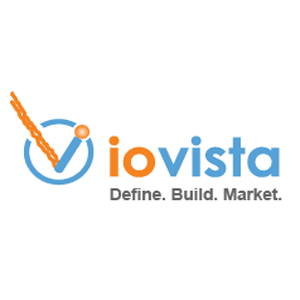 ioVista, Inc.is an eCommerce Agency based out in Detroit, Michigan. ioVista specializes in consulting, design, developmet. Mike Patel is the CEO of ioVista Inc a Full Service eCommerce Agency. Over the last ten years, Mike has built ioVista into one of todayâ€™s most versatile eCommerce agencies â€“ offering web solutions across all major platforms by partnering with Magento, BigCommerce and Yahoo Small Business. Mike has grown and led his team to build hundreds of successful eCommerce sites for a wide range of businesses across the country. Before founding ioVista, Mike graduated from Wayne State University with a bachelorâ€™s degree in computer science and worked for a nationwide consulting firm, providing professional and staffing solutions for Fortune 1000 companies. Today, Mike is busy working on plans for ioVistaâ€™s expansion and helping his customers grow their businesses online.